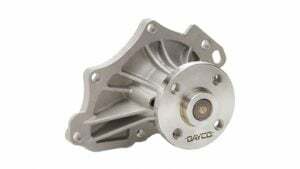 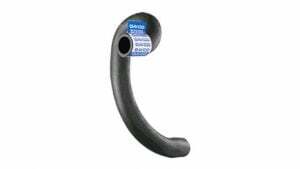 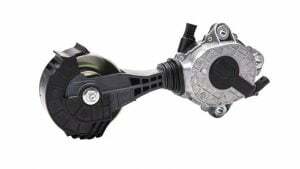 Designed for use in making various replacement heater hose configurations, Dayco’s Heater Hose Connectors accommodate 1/4”, 3/8”, 1/2”, 5/8” and 3/4” hose I.D.s and feature a unique barbed end profile to ensure a leak-proof seal. 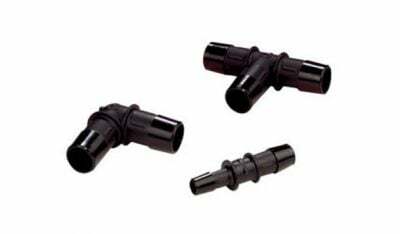 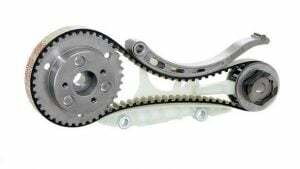 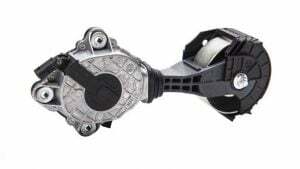 These glass filled nylon connectors are compatible with all traditional coolants and fuels. 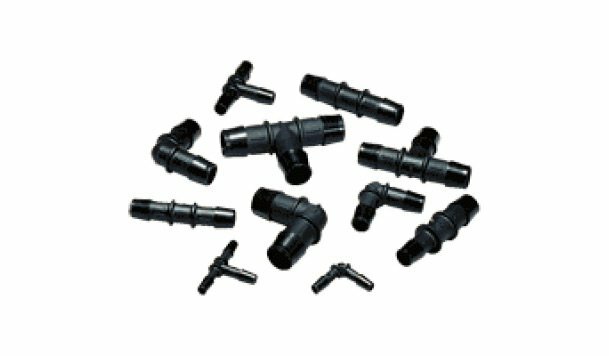 Dayco Hose Connectors are available in straight, “Y”, elbow, tee and reducing configurations. 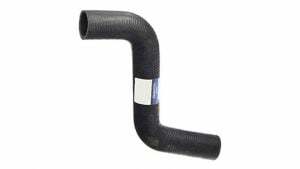 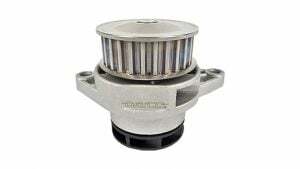 A circumferential flange provides a hose stop that assures the hose is inserted to the proper depth. 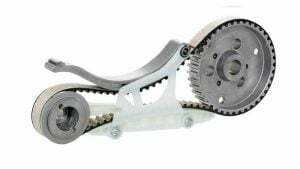 Anti-rotation ribs are molded into the connectors to prevent hose rotation or twisting.